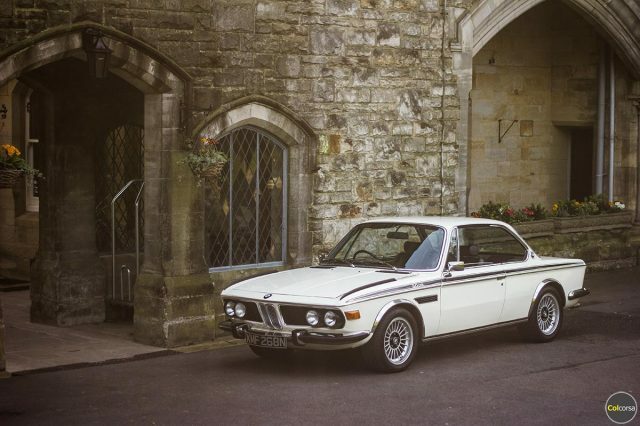 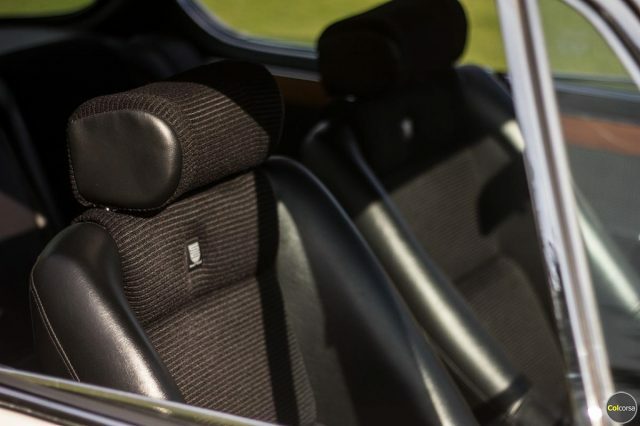 Both pillarless and peerless, the BMW E9 3.0 CSL may have cost more than your average family home back in the early 70’s, but its racing twin was an all conquering monster on the race track. 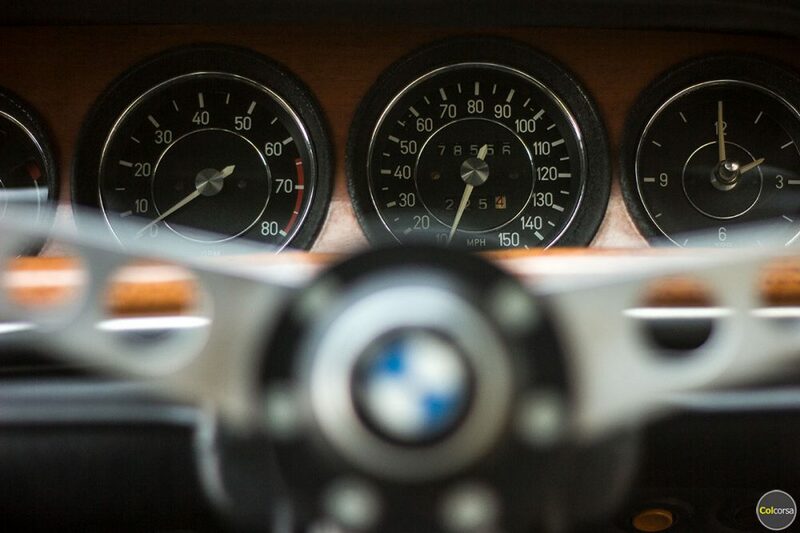 Who needs a house when you have 200 horsepower and under 1200 kilos? 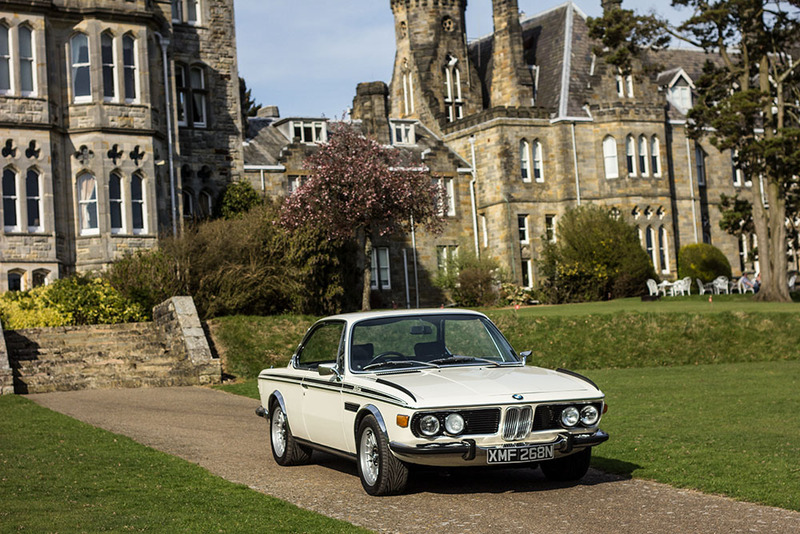 The E9 3.0 CSL matches power with grace… elegant and individual, this classic BMW coupe is one of the most stylish cars from the 1970’s. The E9 3.0 CS coupe was the game changer for BMW. With only the odd exception, until the E9 CS, BMW had produced ungainly, uninspiring – almost Soviet looking machines – not fast, not cool. 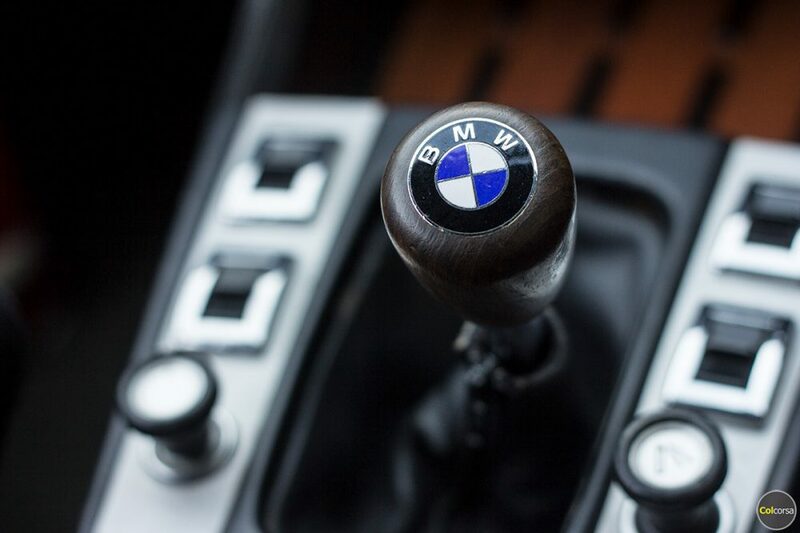 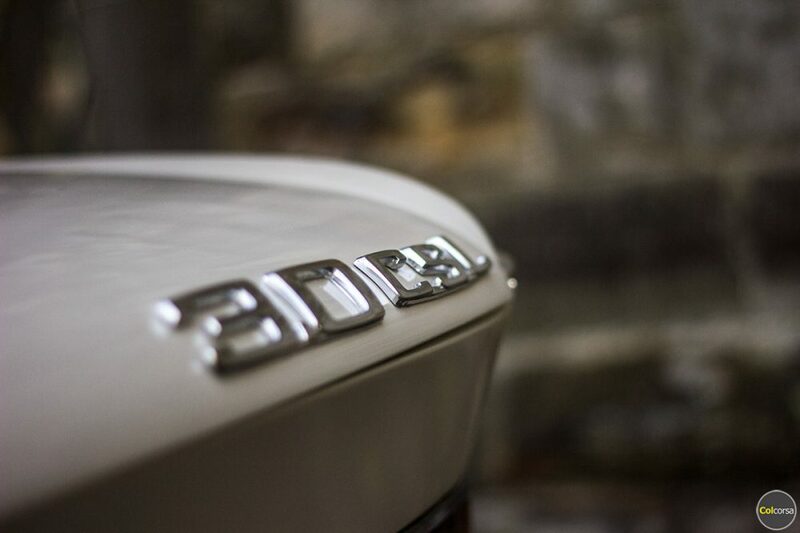 But now with one single bound, BMW righted all previous wrongs, and showed the world a clear view of what lay ahead. 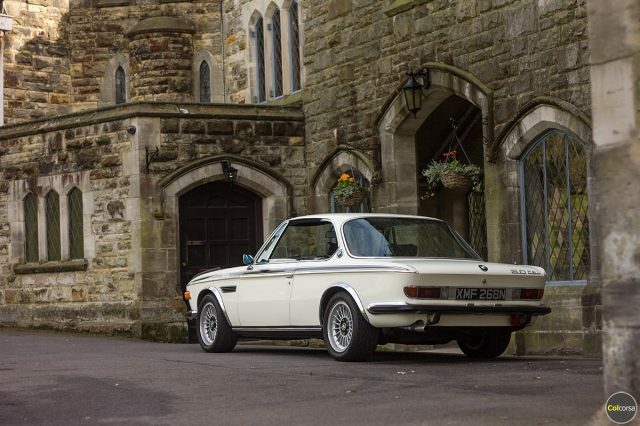 Cleaning up on the racetrack throughout the 1970s the CSL (the ‘L’ stood for lightweight) established BMW’s reputation as a manufacturer of seriously capable cars. Inside the company, the impact was no less seismic, and out of the early team of petrolheads that took the racing E9 CSL’s to podiums across the globe, BMW’s M division was born. 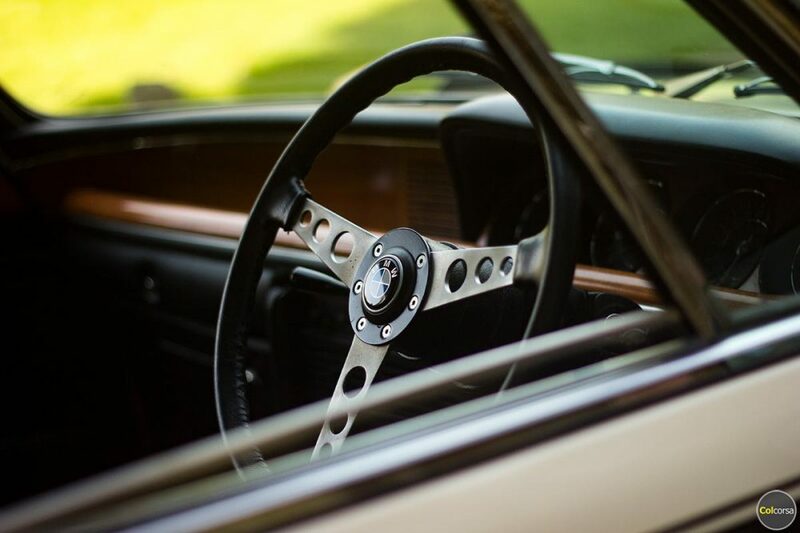 There are many inside BMW who view the E9 3.0 CSL as the first true M car. 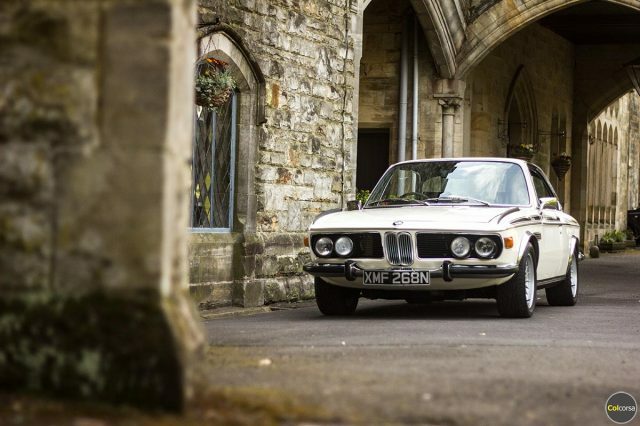 Our 1972 BMW E9 3.0 CSL is “one of the five-hundred” – the limited run made to homologate BMW’s race car – in right-hand drive. 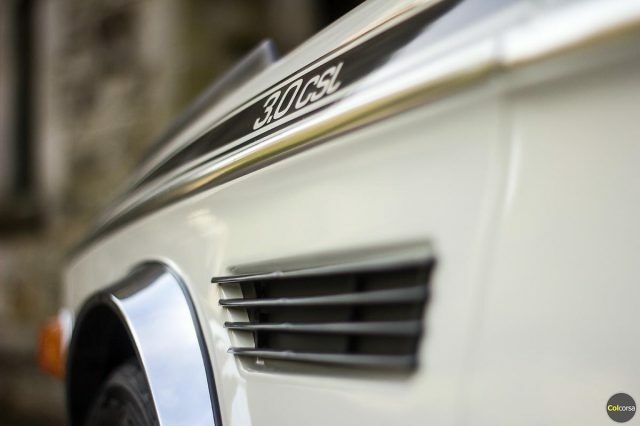 Incredibly fast for its time and still impressive today, the M30 straight-six three-litre engine that powers the 3.0 CSL gave BMW its first true masterpiece and was still in use two decades later. 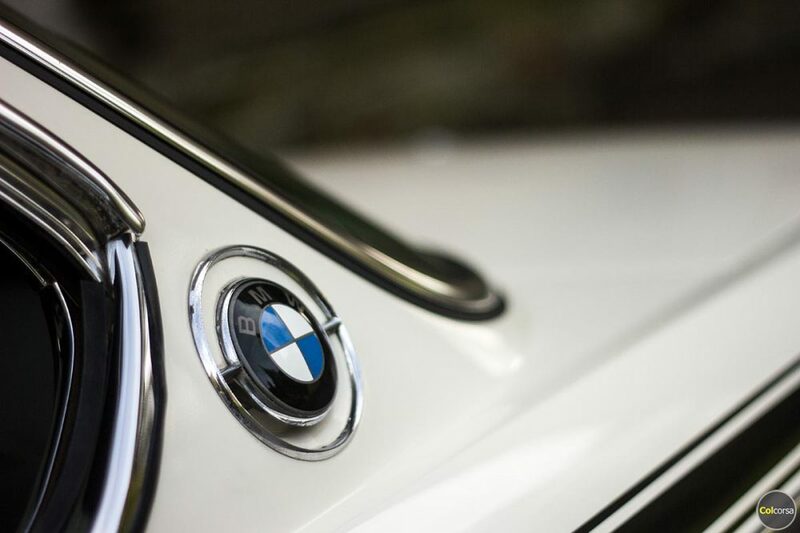 Our CSL has been thoughtfully maintained – including gradual restoration – by renowned BMW experts Munich Legends. 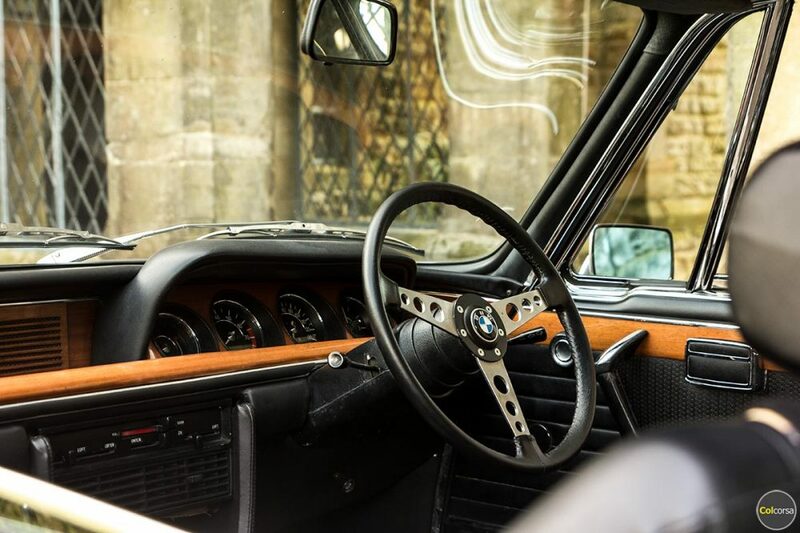 The CSL’s unforgettable looks are derived from its classic shark-nosed profile – for many people the epitome of BMW’s classic early era “aggressive” styling – blended with irresistibly stylish curves and its legendary pillarless side glass. 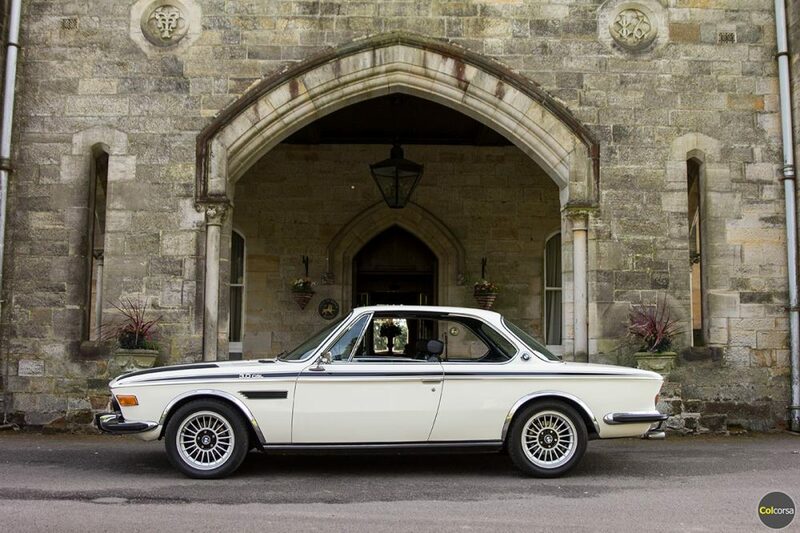 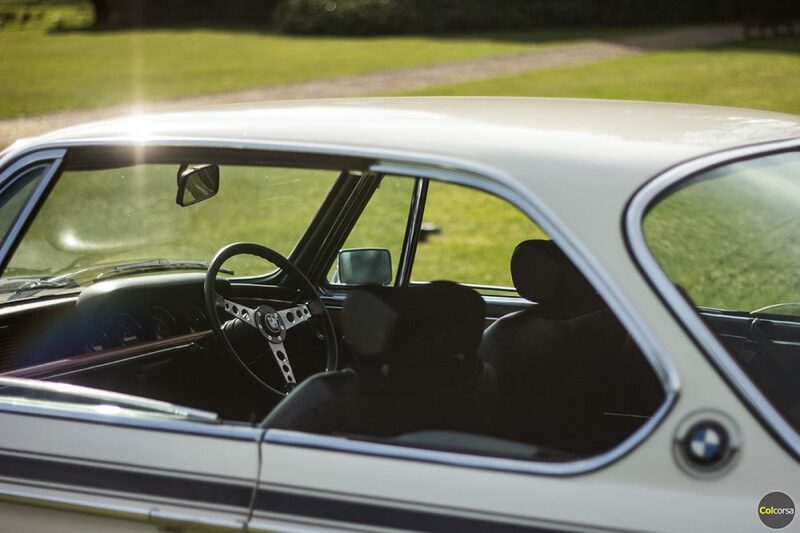 Painted in its ‘factory original’ chamonix white the CSL is perfect as a wedding car or for special occasions. 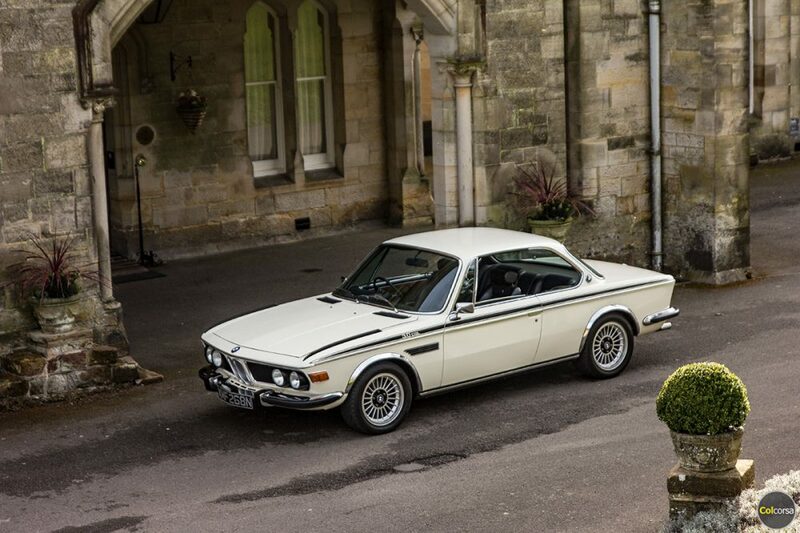 As a factory original example our CSL is also perfect example for photo shoots and film work.